In 2017 EagleHawk began a working partnership with Buffalo Niagara Waterkeeper (BNW) to help document landscape changes along the Buffalo River and collect data for assessment and planning purposes. EagleHawk has had the privilege to work with BNW on three restoration projects to date on over a dozen different project sites throughout Western New York. Working with BNW staff in the field, EagleHawk's efforts include the use of unmanned aircraft/drone technologies, cameras and sensors to collect aerial data. EagleHawk and BNW utilize the data to monitor change, identify issues and implement practical design for environmental projects. It is truly impressive to see the positive visible and environmental changes from BNW efforts at the sites that we have had the pleasure to visit. 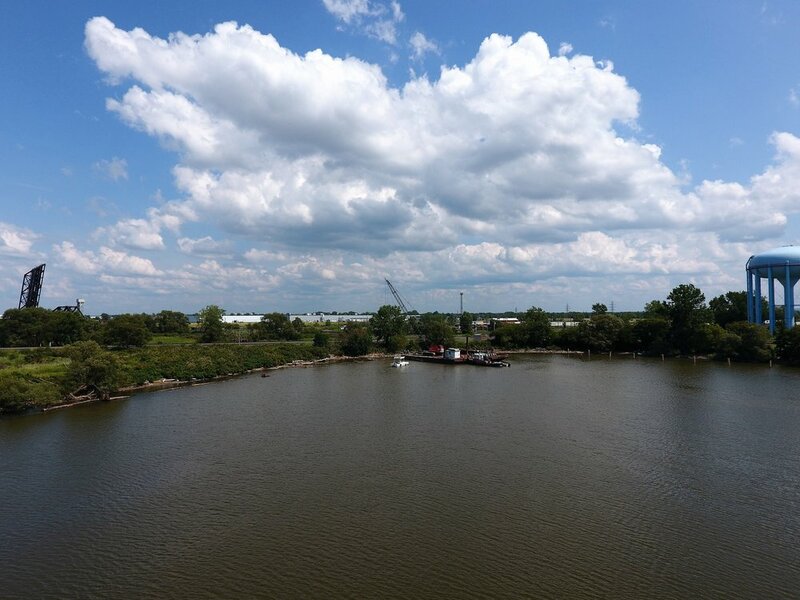 We are proud to play a small role in the efforts being made for habitat and waterway restoration in our region, and, we remain committed to our efforts, partners and community. Visit www.EagleHawkLLC.com to learn more about EagleHawk or contact us.